The sewing machine has always been one of the first of modern devices to use pedal energy for its working. 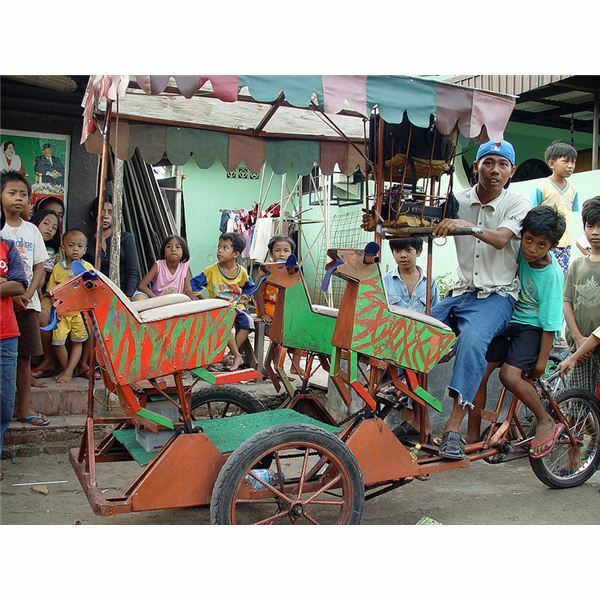 Using pedal power for purposes other than just transportation is something quite familiar in developing countries, and the innovations and adaptations made here are quite astounding. Sharpening of knives and other blades using an emery wheel connected to the bicycle wheel is one such innovation. The cycle was put on to its stand and the person operated the pedals by hand to get the emery wheel rotating while he used its edges to sharpen knives. The same bicycle has been used to create a lot of other devices that require power, like rice threshing, winnowing, peanut and corn shelling, operating a circular saw, operating a woodworking lathe, operating a shallow depth water pump and for producing power. Changes made to such pedal powered machines tried in almost all cases to use normal parts available for bicycles, especially the chains and the sprocket attachments that allowed the usage of such chains. A stand that allows the back wheel of the bicycle to move freely is a must for all these innovations and these have to be sturdy enough to take the weight of the person and any additions made to the pedaling structure as well as for ensuring stability at all times. A pedal stand belt drive pulley can also be attached to this to link up to the other devices that are to be powered by pedal power. Developed countries have also realized the potential for such devices to power homes using batteries and ultra-capacitors, which have a propensity to store power. The pedal power attachment as such is custom built whereas in developing countries people tend to use bicycles that they already own. Where existing bicycles are used, an arrangement has to be made to transfer the mechanical energy from the wheel to the generator. n using pedal power is achieved by linking up the bicycle to a magnet generator. The power from the generator is then connected to a battery, which in turn leads to an inverter from which the power can be drawn for the devices or a household circuit where needed. 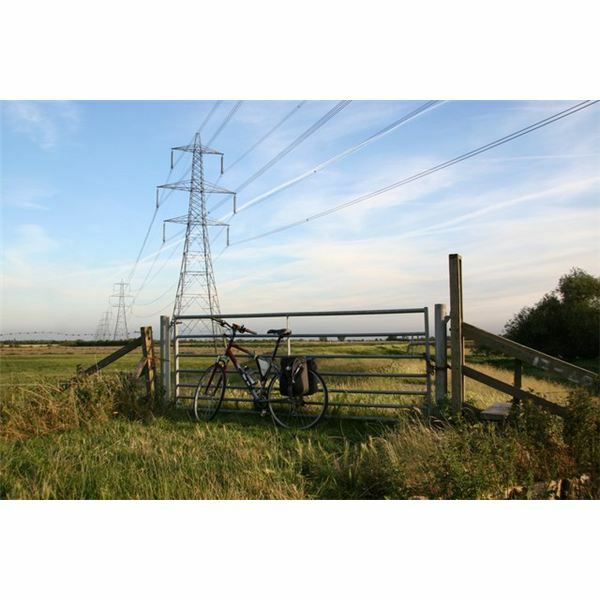 The power generated at high speeds can be up to 700 watts, but the wattage that can be sustained by steady pedaling is normally much less, at about 100 to 150 watts. Most electrical devices require some sort of voltage control and this is the reason why pedal generators are normally linked up to batteries and inverters. Efficiency in such battery operated systems will drop to 80 percent and that much of the pedal power will have been wasted. The use of flywheels does help to even out such losses. Pedal power meters would normally only estimate the torque generated by the pedaling effort and to estimate the actual power generated would require the use of ammeters and other electrical measuring instruments. However once the necessary judgment is made on the correlation between the torque and the actual power generated, this can be used to regulate the pedal power and its application.